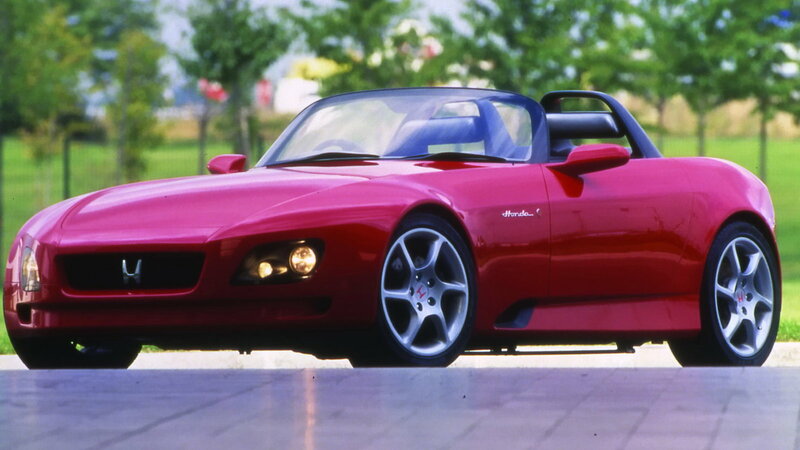 Have you ever seen the original Honda S2000 prototype, in all its glory? Check out what could have been, so you can compare to what is. 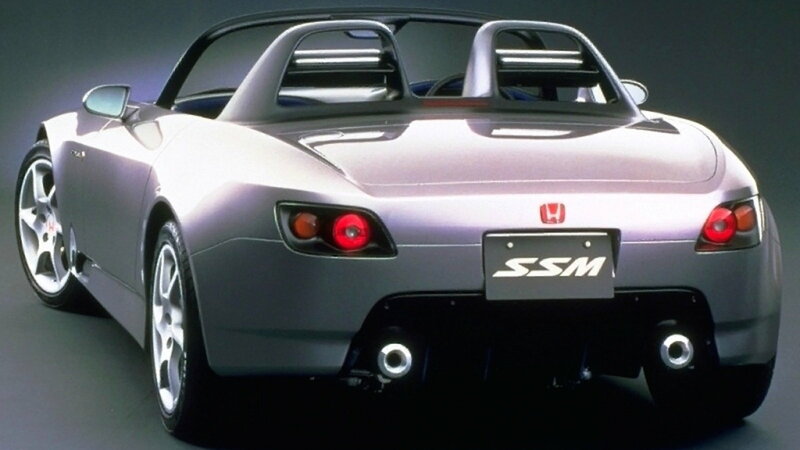 Initially dubbed the SSM or Sport Study Model, this prototype was revealed at the 1995 Tokyo Auto show. At the moment of its conception, the critics loved the overall design of the car. It featured a balanced chassis, futuristic cockpit and 5-cylinder VTEC engine. It's actually pretty cool to see just how much actually carried over into the S2000s we have today. >>Join the conversation about the Honda Sport Study Model right here in the S2Ki Forum! As if ripped out of some cult classic Sci-fi movie, the original ignition design required a keycard. The card would slide into a slot on the right-hand side of the vehicle, and once registered, turn on the electronics of the car. Its liquid fluid display would come to life, running a diagnostics check on the entire vehicle. It would check the oil pressure, air pressure, battery charge and once given the green, the driver could push the button to start the engine. 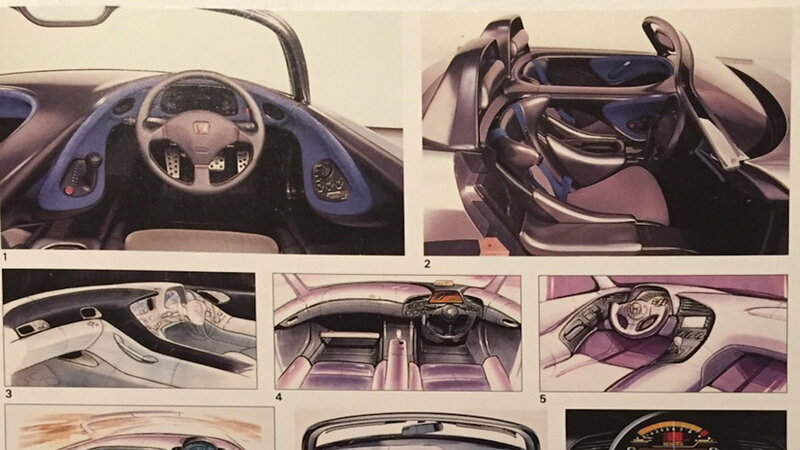 While it may have certainly been a gimmick, it showed the direction of innovation Honda was striving for in 1995. That special innovating spirit that leads to one of the most timeless, and popular cluster designs. The driver side cockpit, although simplistically designed, housed all of the controls. 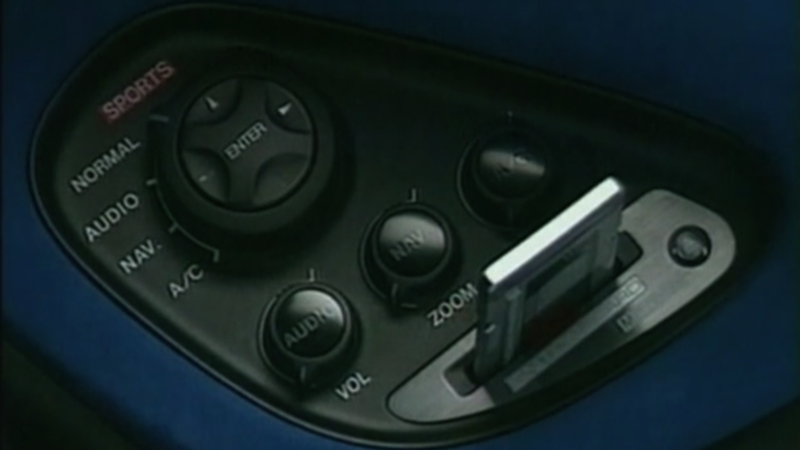 The master control switch was positioned on the driver-side door, which consisted of a small knob that switched between navigation, audio entertainment, and air conditioning. Everything came on display on the car's dashboard, as there was no center console. While it certainly had a 90’s vibe to it, I can definitely see it becoming burdensome overtime and am glad they did away with this in the S2000. A quick glance at the SSM would probably cause you to pass it up as a standard AP1, however, upon closer inspection, you’ll notice how stark the body lines actually are. The headlights were completely different and instead were embedded into the lower portion of the front bumper. While the taillights are a lot smaller, about half the size of a standard S2K unit to be exact. It's bumper closely resembles that of an S2000 but differentiates itself by the fairly larger diffuser. The body also looks as if it was intended to be designed as a hardtop. There isn’t too much public information available about the powertrain except that it was a 2.0 five-cylinder VTEC 20-valve engine. 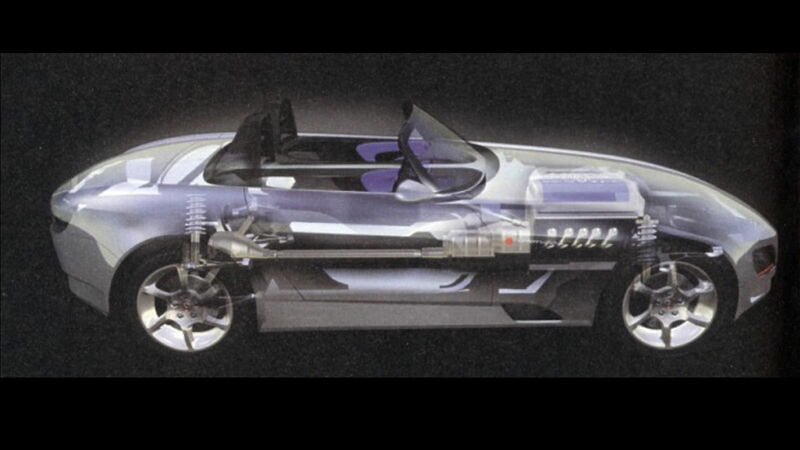 Speculation says that it was the precursor to the F20C before it went to full production. The engine was paired with a 5-speed F-Matic transmission of which was inspired by its NSX counterpart. Here Honda also developed the rigid X-bone frame and implanted wishbone suspension on all four corners.